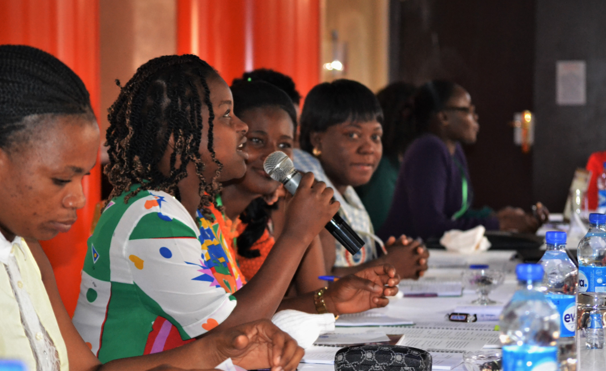 In October 2017, the AgShare.Today team travelled to Nigeria to deliver scientific writing training to 21 female scientists from the West African Virus Epidemiology (WAVE) project. 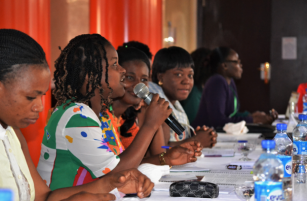 The training was the first of its kind, not only because all participants were women, but also because AgShare delivered the course in both English and French simultaneously. With this training, WAVE female scientists are now better equipped to communicate their research supporting food security in Africa. It will also enhance their skills in writing proposals so that they can carry out more of this crucial work, which could save crops that more than 800 million people in Africa rely on for food. The WAVE project has a strong focus on equal opportunities and as such benefits from a large number of female scientists, from MSc students to professors. The project also brings together scientists from Anglophone and Francophone countries. By delivering the training in both English and French, AgShare ensured that all participants could fully benefit from the course.